The Sleeping Baby Hearing Foundation (SBHF) was established in 2013 to help promote early identification and treatment of hearing loss in newborns and infants worldwide. Current members of the Board and consultants are strictly volunteers. Each member is highly qualified to serve on the Board and maintains a keen interest in the early identification and treatment of hearing loss in children. The SBHF was granted 501(c)(3) status by the U.S. Internal Revenue Service on October 14, 2015 (public charity designation). 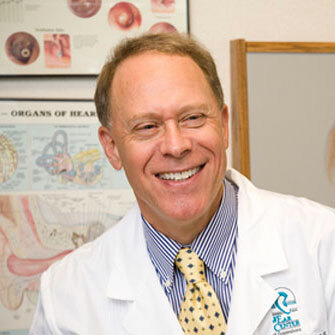 Dr. Kraus is an Otologist and practices at The Ear Center of Greensboro, P.A., Greensboro, NC. 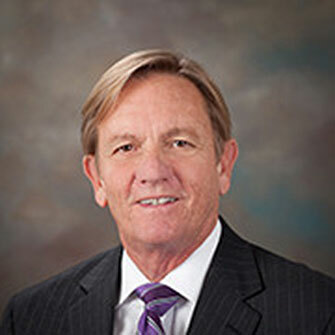 Mr. Peddrick is a Partner, Healthcare Division, at the accounting firm Davenport Marvin Joyce & Co, PLLC, Greensboro, NC. 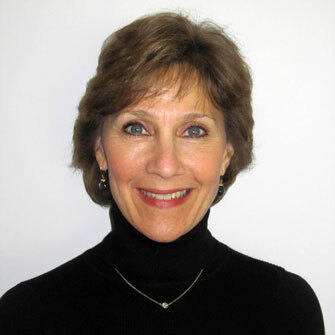 Ms. Berman is an IT expert and worked for IBM in the Research Triangle, Durham, NC. 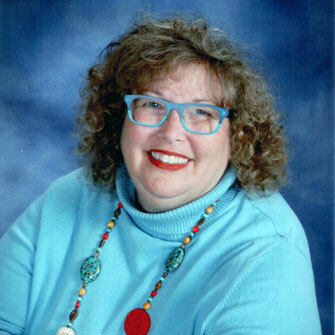 Dr. Givens is an Audiologist, Professor, and Professor Emeritus, Department of Communication Sciences & Disorders, East Carolina University, Greensville, NC. Ms. Kraus is Director, Constituency Section for Health Care Systems at the American Hospital Association, Chicago, IL. 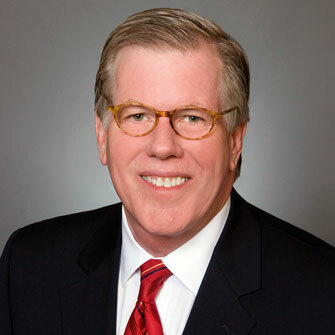 Michael E. Glasscock, III, M.D. 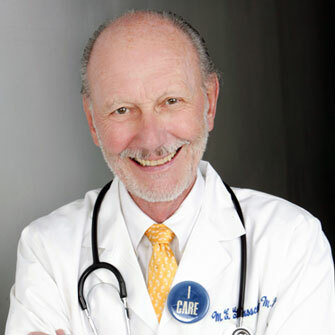 Dr. Glasscock is a renowned Otologist-Neurotologist and Adjunct Professor, Vanderbilt University Medical Center, Nashville, TN. He is past president of the American Otologic Society and recipient of that society's distinguished Award of Merit. Dr. Glassock currently resides in Austin, TX.